What’s up people! 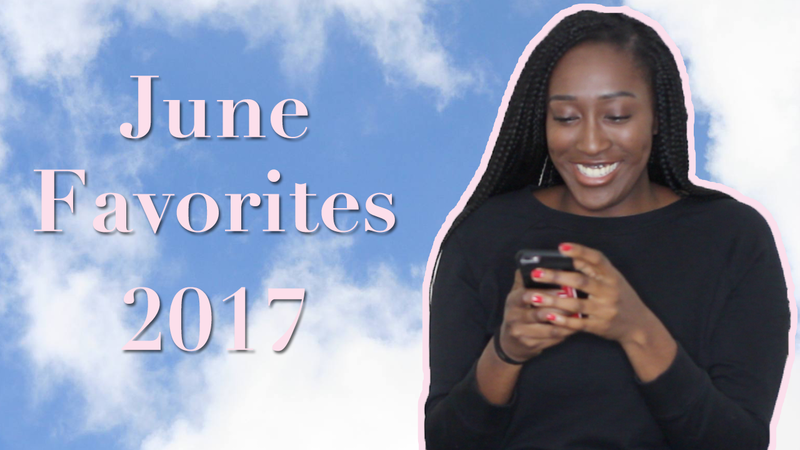 Today’s video is about things I have been loving during the month of June. I really enjoyed last month. It was my birthday month and it was filled with a lot of relaxing moments and positivity. Check out my video with my recent favorites and let me know what you think! I don't even play tennis lol new blog post. Link in bio!